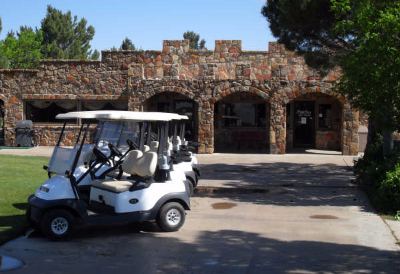 Stone Gate Golf Course in Lubbock, is unlike any golf course experience in West Texas. Our combination of picturesque golf layout, exceptional practice facilities, and friendly staff provide a relaxed environment for serious golfers as well as the weekend warrior. Stone Gate is Lubbock's family golf course, we have Ladies, Junior, and couples programs. Call the Pro Shop today for more info.